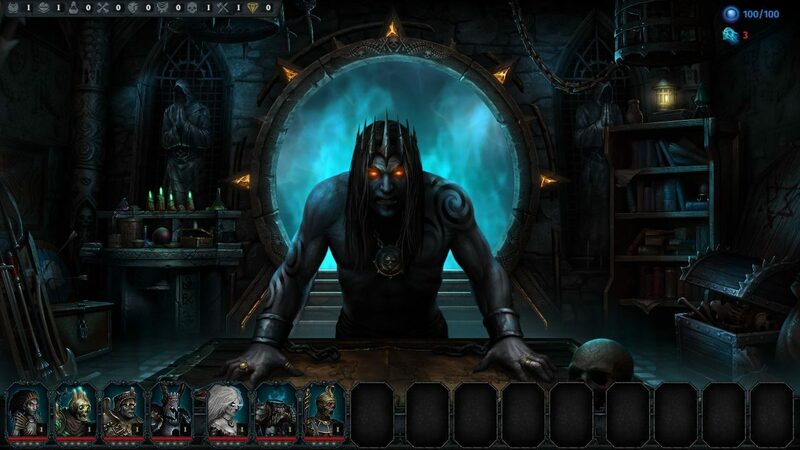 Iratus: Lord of the Dead is a turn-based dark fantasy roguelike developed by Unfrozen in St.Petersburg, Russia. 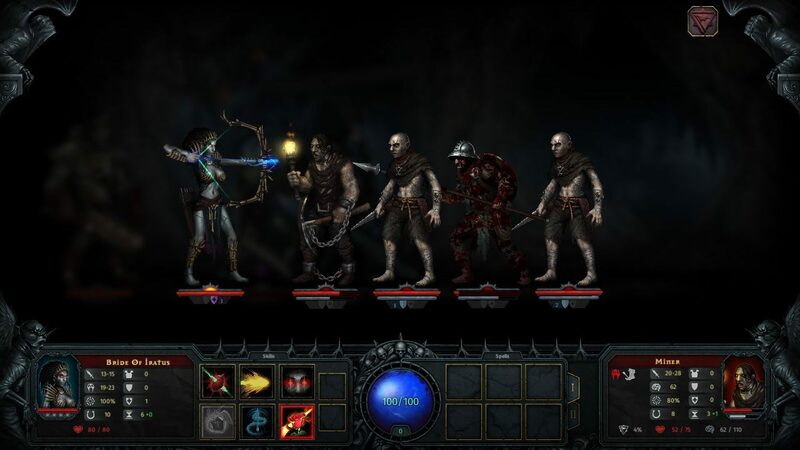 Inspired by the setting and gameplay of Darkest Dungeon, Dungeon Keeper and Disciples, developers are breaking classic RPG stereotypes and encouraging players to stand by the dark side. 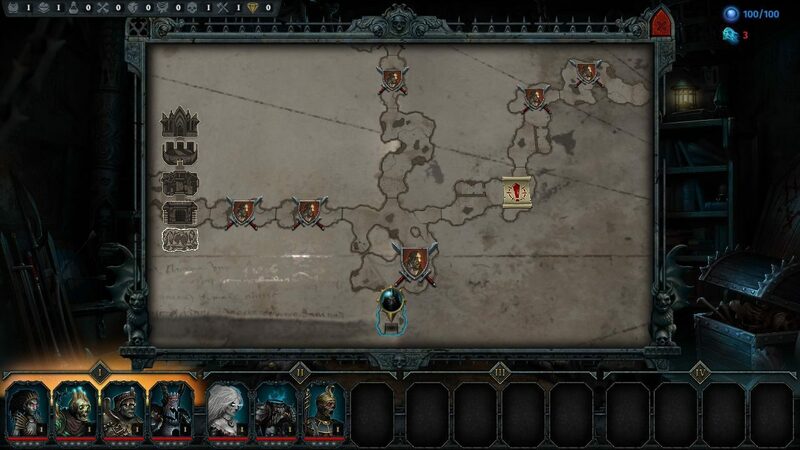 The storyline is focused on a necromancer imprisoned in a dungeon centuries ago and is now striving to break free regardless of the cost. Player will have to improve the belowground lair, create undead minions from the body parts of the dead, make challenging decisions, and take part in intricate tactical fights where any mistake can mean defeat. Development of Iratus: Lord of the Dead began in early 2016. The main inspiration for the game was “what if Dungeon Keeper met Darkest Dungeon”. The alpha prototype was completed in early 2017 and the first teaser video of planned gameplay was published. Originally, the game was planned with a more cartoony style to parody mobile RPGs. Further developments made the art design more stylized and highly-detailed with a dark fantasy aesthetic. Unfrozen launched a Kickstarter campaign in May 2018 and successfully completed it with over $ 23,000 of funding from 586 backers. In February 2019, the publisher Daedalic Entertainment took Iratus: Lord of the Dead under its wings and presented a brand new Teaser Trailer to mark the beginning of cooperation. 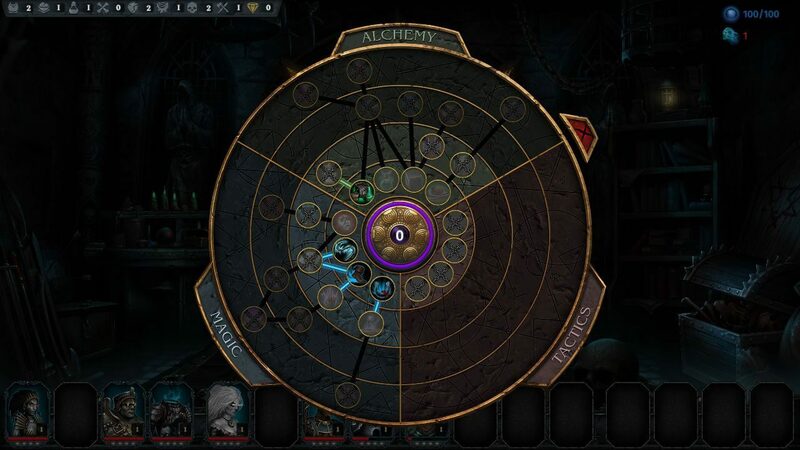 Four types of necromancer talents for gameplay: alchemy, magic talents, ire and destruction skills. Great voice acting performance by S. Weyte known for the voice of Caleb - the main character of the Blood franchise. Unfrozen is a small independent game studio based in St.Petersburg, Russia with members of the team working on a variety of game projects for the last 15 years. The tactical RPG Iratus: Lord of the Dead is their first project as a studio.